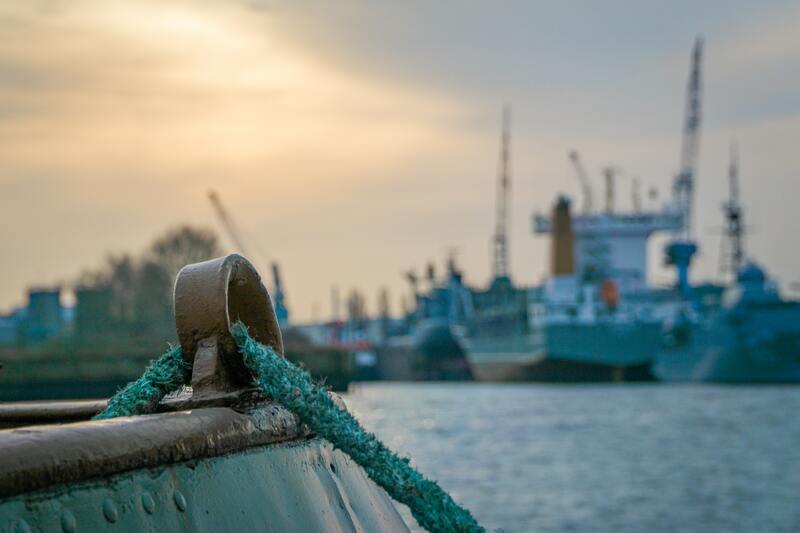 We supply ports with indispensable products of the highest quality, including fenders, fender systems, and ropes. Click here to view our port products. We supply a range of canoes, kayaks, and racing shells for all your needs. From training all the way up to the Olympics, we are with you every step of the way. Click on the brands to the left to view the products we supply. We supply a range of powerful, durable compressors for SCUBA purposes. Quiet and easy to maintain, we work with you to select the best compressor for your needs. Click here to view the compressors we supply.